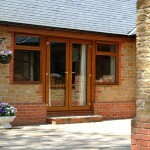 Here at Warwick North West, we make it easy for you to enhance your business. Wondering how? 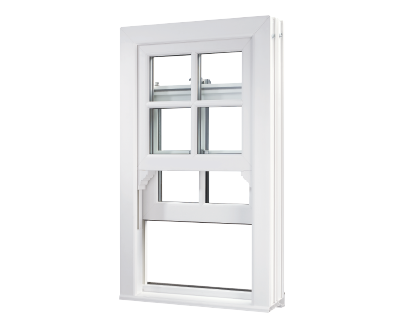 We only offer the highest quality PVCu windows and doors, designed by the most reputable systems companies. Manufacturing and supplying from these companies means that quality is guaranteed, your customers will be happy, and your reputation will be maintained, if not enhanced. By combining these fantastic ranges with our effective customer service, our trade service is one that you can rely on. 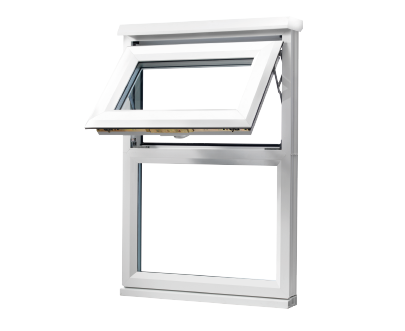 Explore the individual range pages to find out more information. 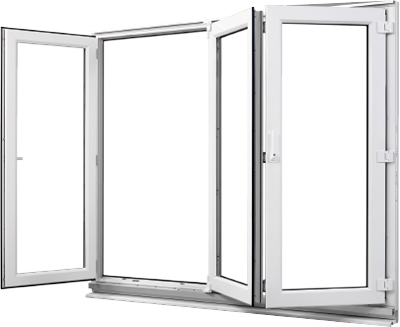 We are proud to offer the Charisma sliding sash window range, and to be the largest fabricator of Aspect bifold doors. 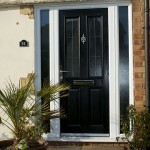 Enhance your business with one of the highest performance composite doors on the market.